I love to run! I also love to run races and when I do I am competitive as I want a medal. To be able to win a medal in a race means I have to train, as in running several times a week. My body needs energy to be able to run and that energy needs to come from wholesome food. 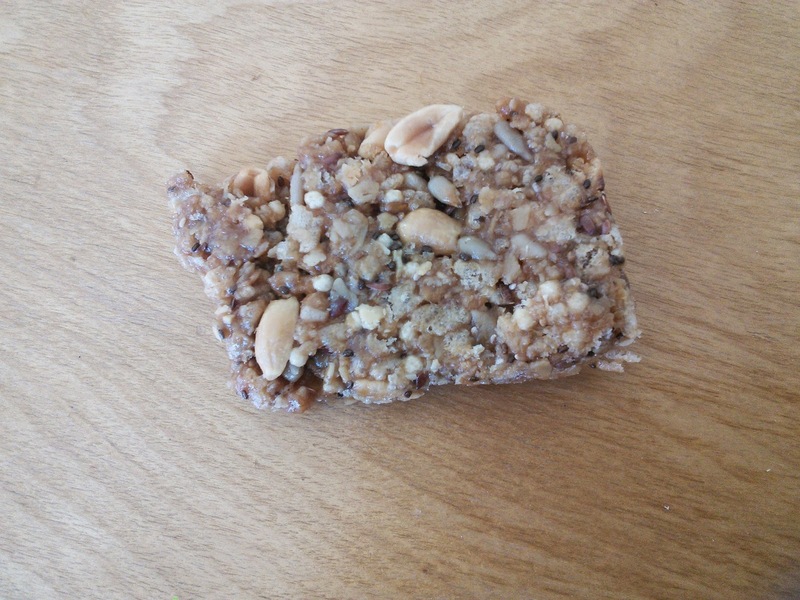 One of my favorite things to eat before running is Probar Bites. These great tasting snack bars have wholesome ingredients in them that give me long lasting energy so I can run fast and far. My favorite flavor of Probar Bites is peanut butter crunch. 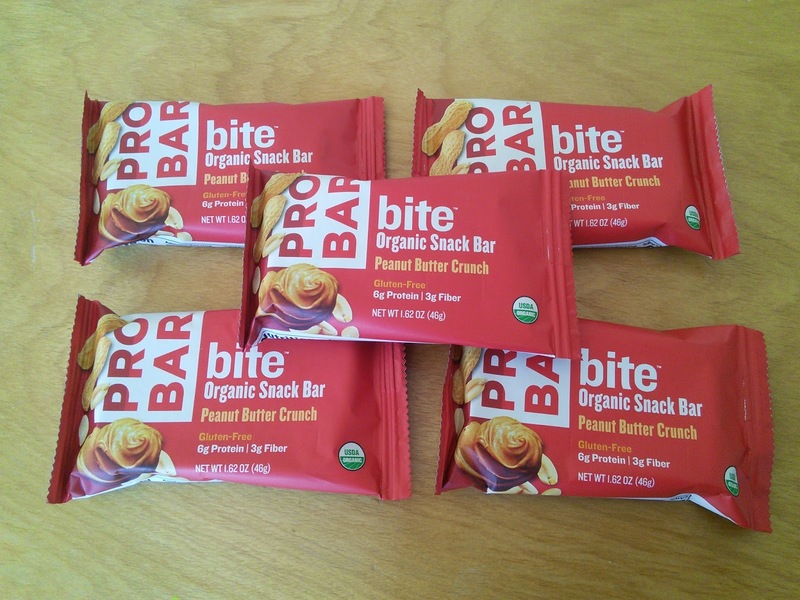 This snack bar has a great peanut taste and has awesome ingredients that you can see. Ingredients like peanuts, oatmeal, crisp brown rice, sunflower seeds, chia seeds, and flax seeds. Chia and flax seeds are awesome super foods that are packed with omegas and antioxidants.The yummy bar is sweetened with natural sugars and gives you plenty of carbs for energy. I love that the Probars also have 6 grams of protein and 3 grams of fiber.
. The six scrumptious flavors are: Chocolate Cherry Cashew, Coconut Almond, Mixed Berry, Peanut Butter Chocolate Chip, Peanut Butter Crunch and Superfruit + Greens. These yummy bars make great snacks too. My boys just love the taste and eat them after school. I love to keep a couple of bars in my purse for when hunger strikes when I out. So leave one in your desk, purse or gym bag to help fend off unhealthy snacking temptations and reward yourself with a delicious snack made from purely real food ingredients. This is a picture of me after I finished a race called the Dirty Dash, a race that had mud along with things to climb. This race required lots of energy as I had to not only run, but I had to climb up things too. There also was mud puddles to run through. Probar Bites gave me lasting energy to endure this fun race. So what flavor of Probar Bites would you like to try? To get more information on Probar Bites, just click on the below links. Thank you for the review. Very glad to hear that you and your kids enjoy the Bite bars. Cheers! PB Crunch sounds delicious. These look great! Great review! I really like that they are gluten free - I'll be looking out for them in the store! You go! We have the dirty dash here in my state, although I have no immediate plans of running in it. I'd like to try the Coconut Almond and the Chocolate Cherry Cashew! These look like a great snack. I try to make sure I keep peanut butter crackers in our house. They are a great snack plus help if my sugar drops to low sometimes. Ooo - those bars look like they are packed with healthy goodness. I like snacks like this. Kinda off topic, but your post made me think of this...I just got this really good chunky peanut butter from Trader Joe's with flax and chia seeds. Nice! I've never heard of these! My husband is a runner. I'll have to see if he's tried these. They sound delicious. What is your next race? I have a few 5Ks I have signed up for so far in 2015.